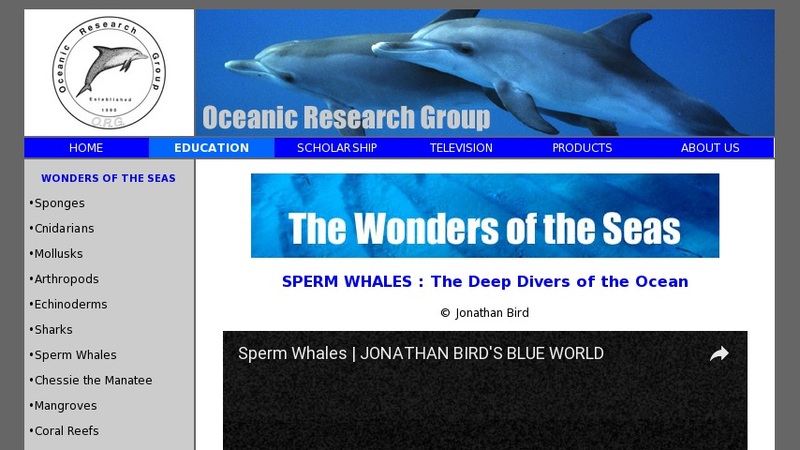 Overview of sperm whale biology, adaptations, and behaviors. Basic introduction to anatomy, diet, echolocation, diving, whale oil and other products derived from sperm whales, whaling industry and impacts, and conservation measures. Accessible text, illustrated with excellent photographs. A NSTA SciLinks selected site.